Get the facts from tooth to claw on all the villains of Gotham City in this 8x8 guide based on the Batman animated film, Animal Instincts! Gotham City is being overrun by villains of all species, led by the Penguin! It’s up to Batman and his allies to stop them, but they need your help. Learn all about Silverback’s cool gadgets, Cheetah’s jaw-dropping speed, and the Penguin’s secret weapons in this crime fighter’s guide. 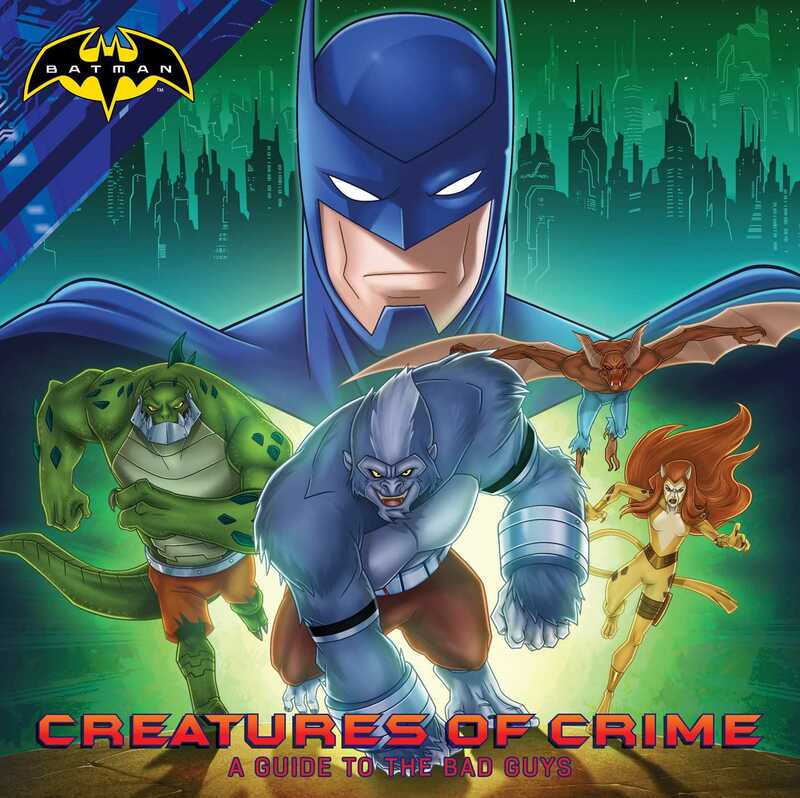 Once you know about these creatures of crime you can help Batman stop them once and for all!